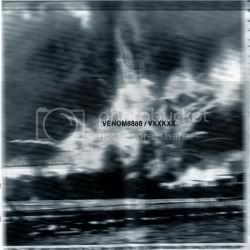 VENOM8888 crashes and burns in this climatic finish to his V8888 moniker, a death and birth into a new form of audio terrorism - This lo-fi monolith stands as a final set experimental noise/rock frenzied emotion symphonies for a new Socialiist Order. Haunting and dreadful as the civilization we all part of! !